An error occurred processing your verification code. Please see below for a more specific error message. Hazard: The containers can separate from the blade’s base exposing the blades, posing a laceration hazard to consumers. Consumer Contact: If you think you may have an affected product, please see the section titled 'Provide Your Information' at the bottom of this page for step-by-step instructions. If you need assistance, please contact a representative at 1-888-847-8842 between 7 a.m. and 6 p.m. (Central Time) Monday through Friday. 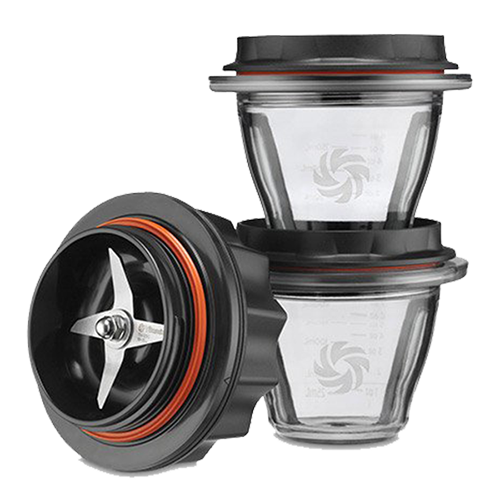 Description: This recall involves Ascent™and Venturist™series 8-ounce and 20-ounce blending containers with blade date codes March 2018 (“03-18”) or earlier. Date codes are in the format MM-YY; for example, March 2018 is “03-18.” If the blade base is marked on the bottom with a green or orange dot, the container has already been repaired. The Vitamix logo is printed on the blending container. The blade date code is laser-etched onto the top of the blade in the blade base. 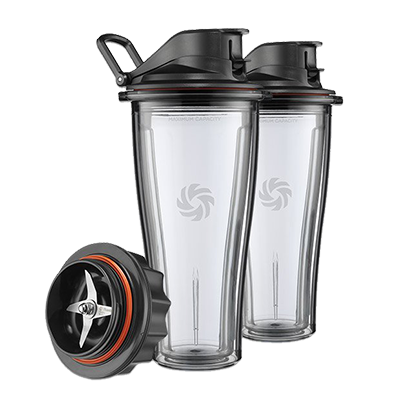 The products have a clear container and a black blade base and were sold separately and with Vitamix Venturist™Model 1200 blenders. 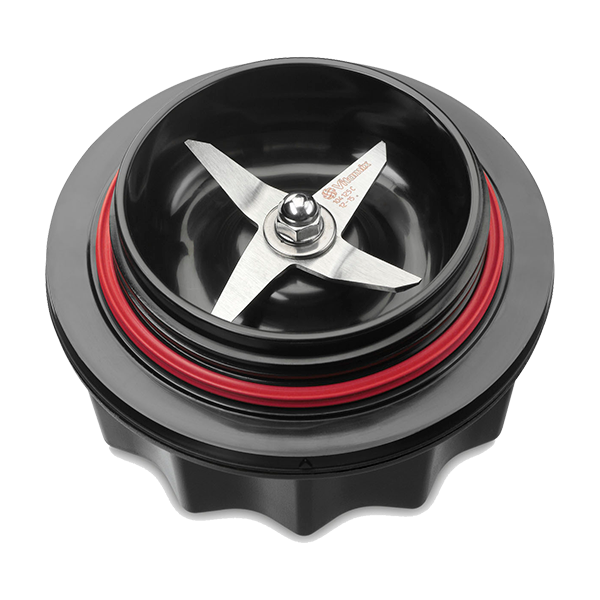 Incidents/Injuries: Vitamix has received 11 reports of lacerations when consumers’ hands came in contact with exposed blades. Sold At: Costco, Williams-Sonoma nationwide and online at www.vitamix.com from April 2017 through July 2018 for between $24 and $500 for the blender and blending container. Health Canada's press release is available at http://healthycanadians.gc.ca/recall-alert-rappel-avis/hc-sc/2018/67326r-eng.php. Please enter your Last Name and Postal Code to see if Vitamix is already scheduled to ship your Seal Replacement Kit(s). We will need more information to determine if you have affected products. Please continue to the Registration site by hitting the Continue button below. Replacement kits are scheduled to be shipped to the name and postal code entered. Shipping will begin in late August. Each kit will contain 3 replacement seals and an instruction booklet. You may receive more than one packet to ensure you receive enough replacement seals to cover all the blades and containers we show on record for you. No further action is required in order for you to receive your packets. Please immediately stop using your blade bases and containers until you receive your repair kit and are able to replace the seals. If you feel like you are receiving this message in error please call the number listed at the bottom of this page. If you need assistance, please contact a representative at 1-888-847-8842 between 7 a.m. and 6 p.m. (Central Time) Monday through Friday.